welcome to a lot of new followers! i hope you enjoy what you find here ... even in these times i'm not able to dress as creative as i want to. oh, and i want to say -thank you- to all those out there, who sent all those lovely wishes about the recovering of my poor foot. it means a lot! Your new pieces look wonderful and I know you'll style them up beautifully! 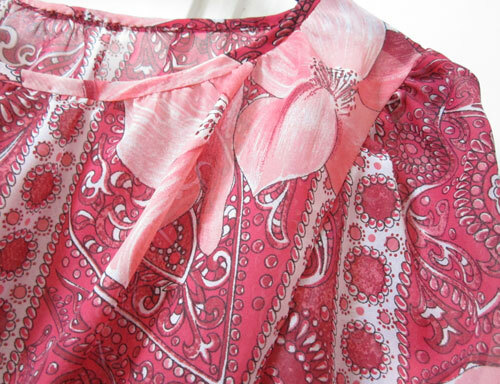 Gorgeous prints! I love seeing your shopping goods! I'm always a fan. 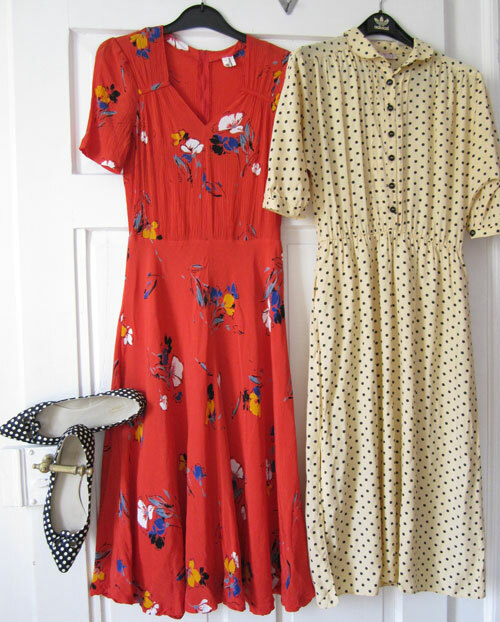 Oh what lovely wee dresses!!!! They are going to look so pretty on you. The shoes are simply perfect. Ohm they are AWESOME! I can't wait to see them on. Typically for me, I am attracted to the red pieces. These are so incredibly fantastic!!!!! 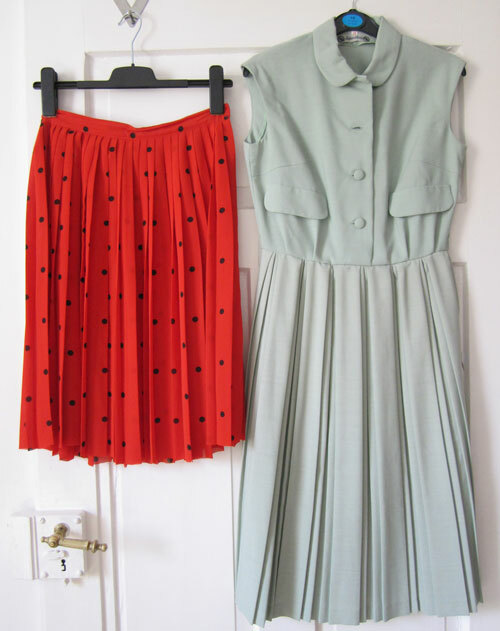 But I think my favourite has to be the red polka dot skirt. It's just the most charming little thing ever. 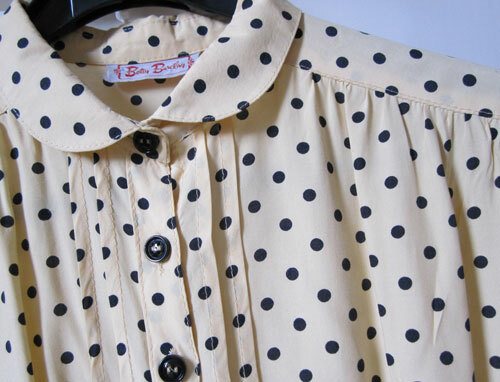 I love all the polka dots and prints, gorgeous and all on ebay wow! 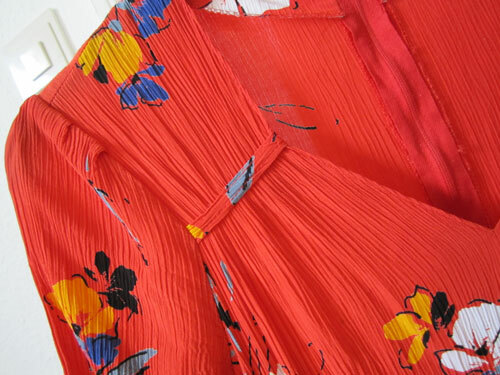 That red dress is so lovely, the neckline makes it even more amazing! 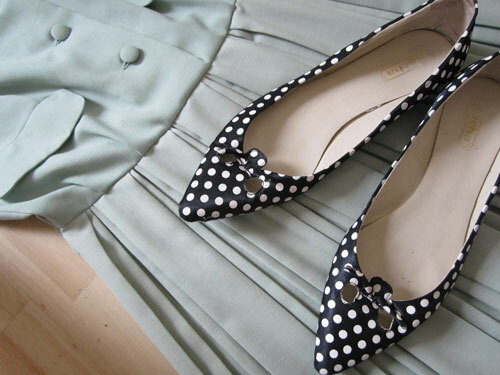 And of course I"m always in love with polka dots...can't go wrong there. I need to know more about your eBay tips and tricks, you seem to find such great stuff on there. Love your new buys! They look fab! Oh my gosh, good finds! I especially love that red polka dott skirt, SO cute!! oh da ist ja jemand dem polka dot rausch vollkommen verfallen;) die ballerinas sind ja der hit! und ein kleid schöner als das andere! am liebsten mag ich das hemdbludenkleid mit dem gefalteten rock! sehr hübsch!